New York, London, Paris – there's no place like home. 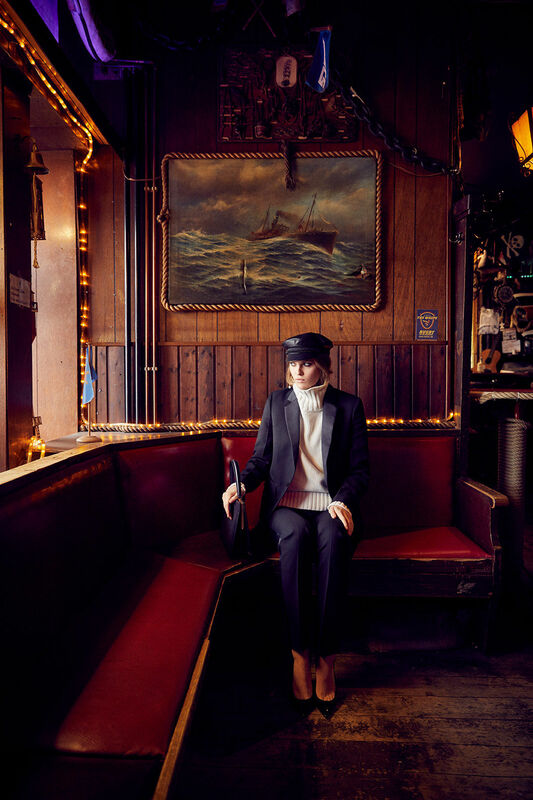 And that not only Chanel excellently fits into the hanseatic city, is proven by Dior, Cucinelli & Co. An homage to Hamburg – photographed by fashion & beauty photographer Tim PETERSEN. 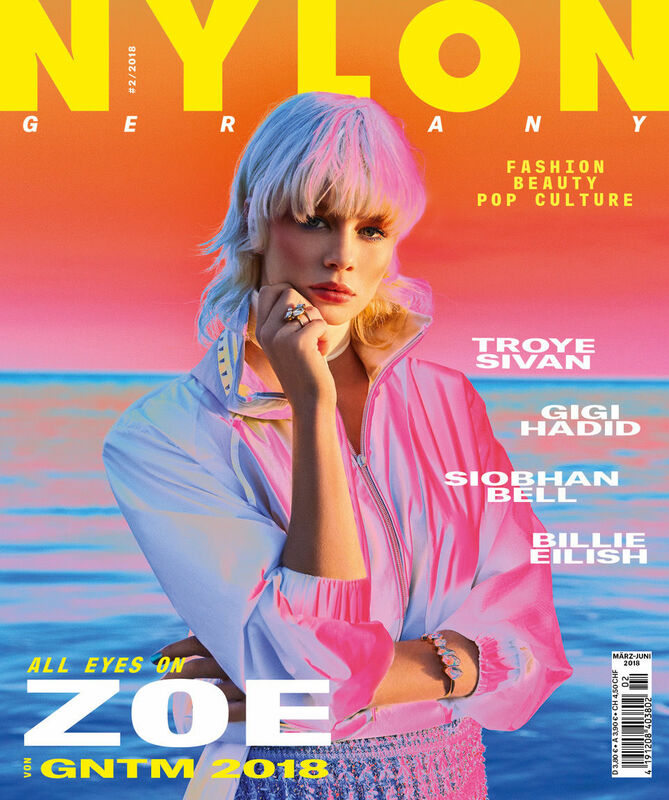 Felix KRÜGER c/o LILA MANAGEMENT photographed Germany's Next Top Model contestant Zoe Saip for the new NYLON cover. Three candidates from 'GNTM' were flown in to Portugal for NYLON magazine for a casting – and only one girl could be it. No not the winner of GNTM... yet. And it was Austrian beauty Zoe Saip. She made such a big splash in the first episodes that she will certainly be not only be remembered for her appearance on the cover by Felix Krüger. 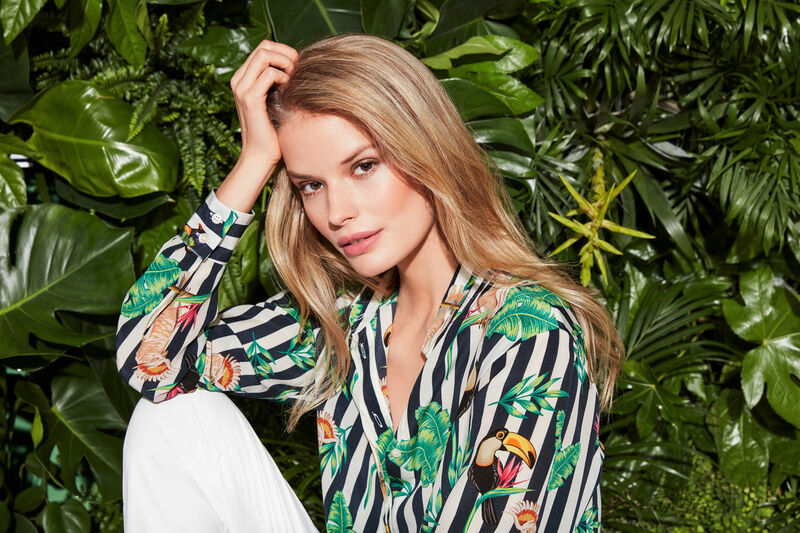 Felix KRÜGER c/o LILA MGMT photographed the brand new Spring/Summer Fashion campaign for the client APPELRATH & CÜPPER, for which he had three generations in front of his camera – Alena Blohm, Stephanie Raben and Carla von Bergmann. The client was HARP, the Munich-based agency of Godo Kraemer and Ronald Becker.